Amber Tyler is living every author’s dream: her books are all best sellers and she writes full-time. She has worked hard and is well-accomplished in her career, and she has the support and love of her beautiful children and girlfriend. 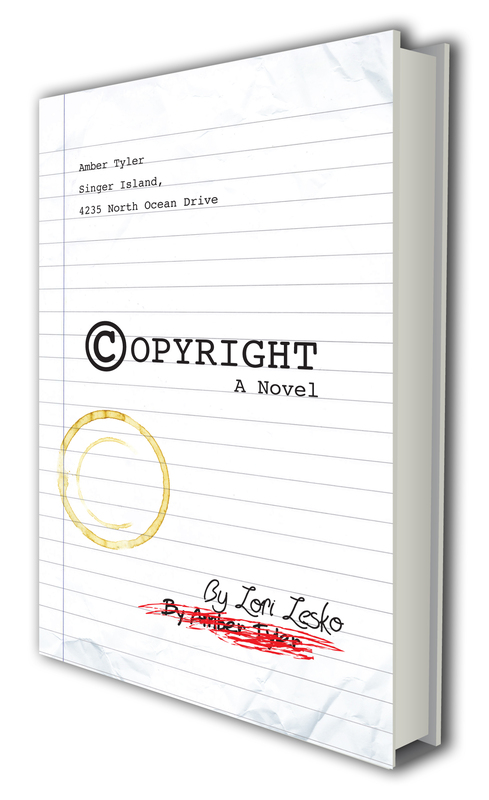 Copyright – a Novel by Lori Lesko is available on Amazon and on Kobo.